Radial groups of very elongated small prismatic, acicular, crystals that have very well defined faces and edges, neatly visible with a lens. 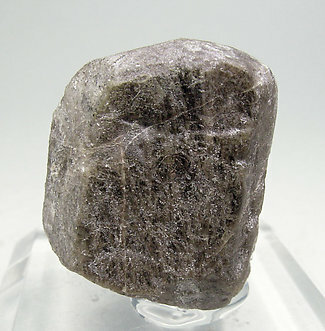 The crystals, colorless and very bright, are on a rocky matrix. At this locality where the most well known mineral is Descloizite, there are other interesting samples. 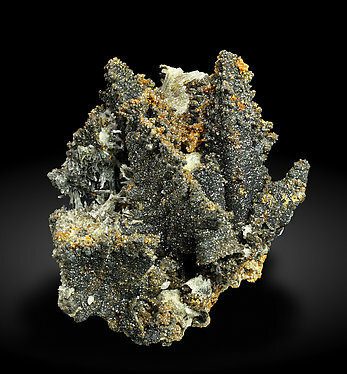 This Willemite has small but very well defined crystals whose clear color contrasts with the dark Limonite matrix. The specimen is intensely fluorescent under ultraviolet light. The sample has been analyzed and we will send a copy of the analysis to the buyer. 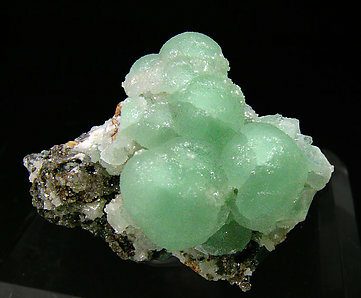 Translucent spheroidal growths of bluish-green color with acicular crystals of Goethite. We’ll send a copy of the analysis. 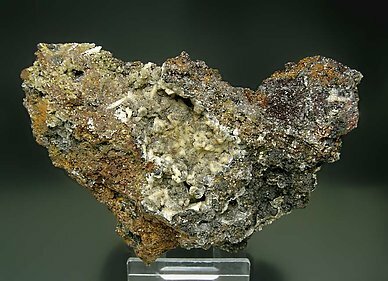 Clear green spheroidal growths with very intense silky luster and on matrix. An excellent miniature. We’ll send a copy of the analysis. 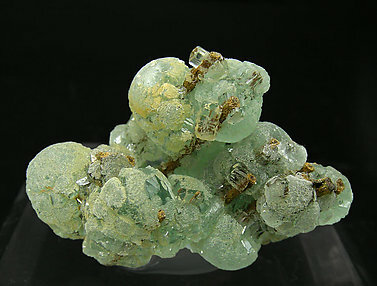 Group of nearly transparent bright crystals with excellent color and very well defined terminations. A magnificent representative of the species. 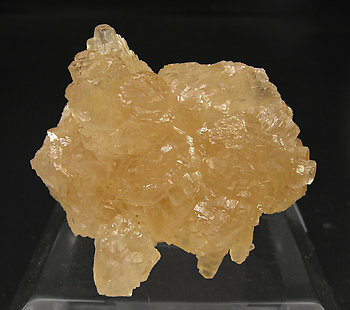 Very well defined, floater and doubly terminated crystal that has good color. An American classic. 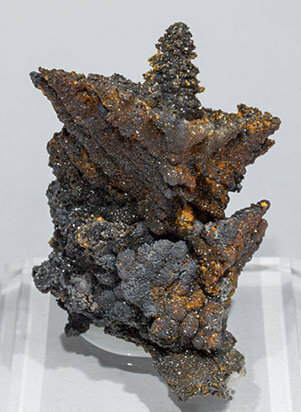 The crystal is doubly terminated and its faces and edges have an excellent definition, much better than most usual for this classic material. 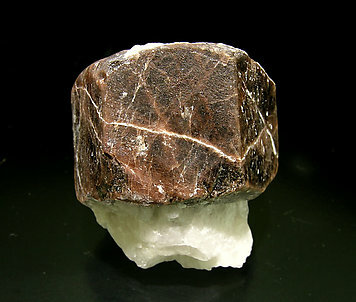 The matrix of white Calcite contrasts with the darker shades of the crystal. A novelty at Munich 2015. 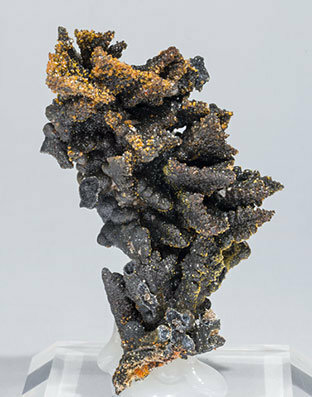 Dendritic growths of Willemite after Descloizite that, as a novelty, have partial coatings of small barrel-shaped Mimetite crystals with an intense reddish yellow color. 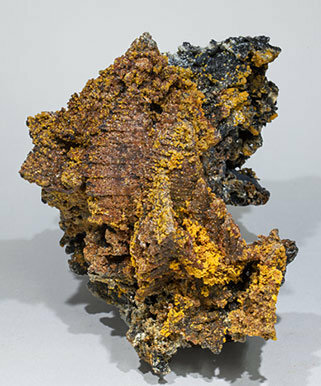 Arborescent growths of Willemite crystals pseudomorphous after Descloizite that have partial coatings of small barrel-shaped Mimetite crystals with an intense reddish yellow color. One of the novelties of the year from Preguiça Mine. 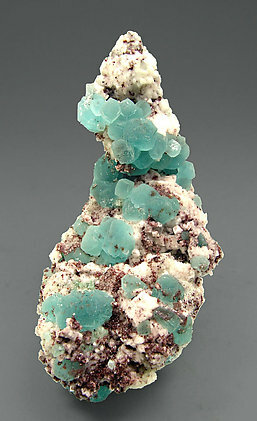 Willemite replaced small crystals that we suppose were Cerussite, not analytically confirmed because Willemite completely replaced the preexisting species. 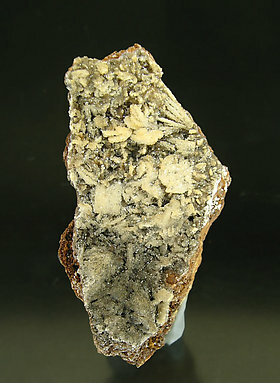 Groups of really well defined Willemite crystals on matrix, very uncommon for the species. We call your attention on the intense light green blue color. The piece is from the Martin Zinn collection and we will send the label to the buyer. 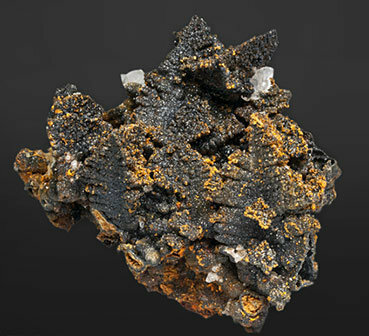 One of the novelties of the year from Preguiça Mine. 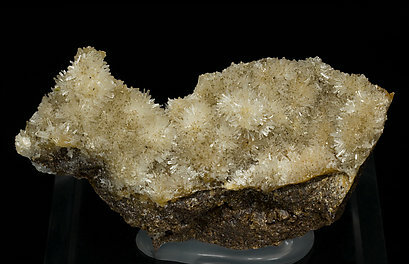 Willemite replaced small crystals that we suppose were Cerussite, not analytically confirmed because Willemite completely replaced the preexisting species. 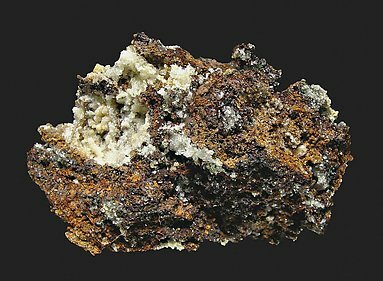 With the Willemite there are also small crystals of Plattnerite that we analyzed. We’ll send a copy of the analysis to the buyer.